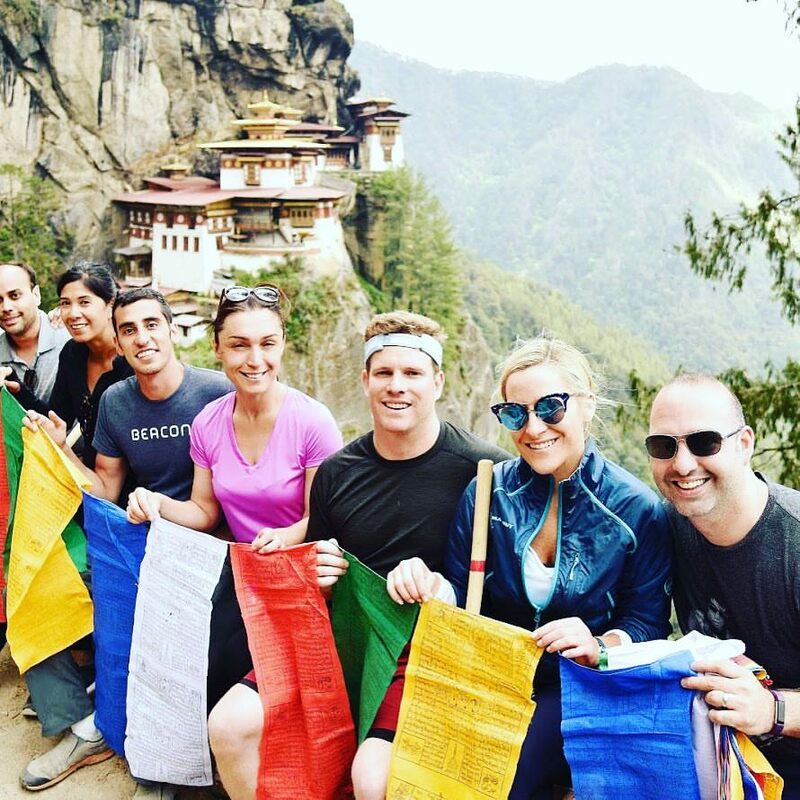 Take part in beVOYAGEUR's Third Annual Solutions Summit in the Himalayan Kingdom of Bhutan on this 8-day journey. The Kingdom's stakeholders have rallied behind beVOYAGEUR's summits and have lent us their generous support surrounding programming, access and unique experiences. 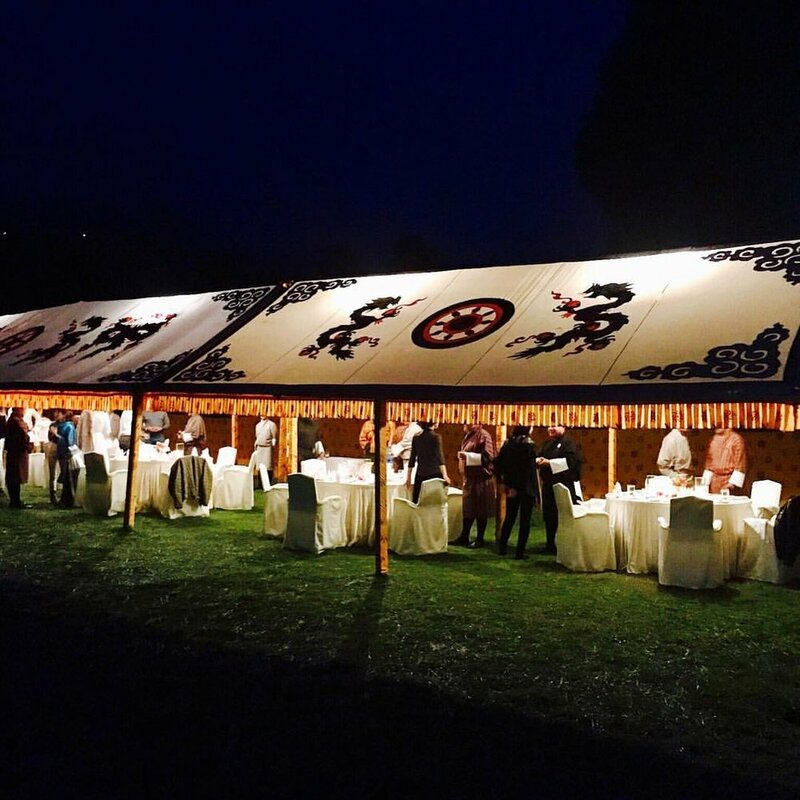 You will have the privilege of hearing from the country's most influential and important private and public officials while experiencing Bhutan in a way typically unavailable to visitors. And you will have unparalleled opportunities to start real businesses and social impact initiatives in the country. I was contacted by beVOYAGEUR’s founder in December of 2017. He had heard of my company, HANAH, and what we are doing in the world of traditional medicine, mainly in India. 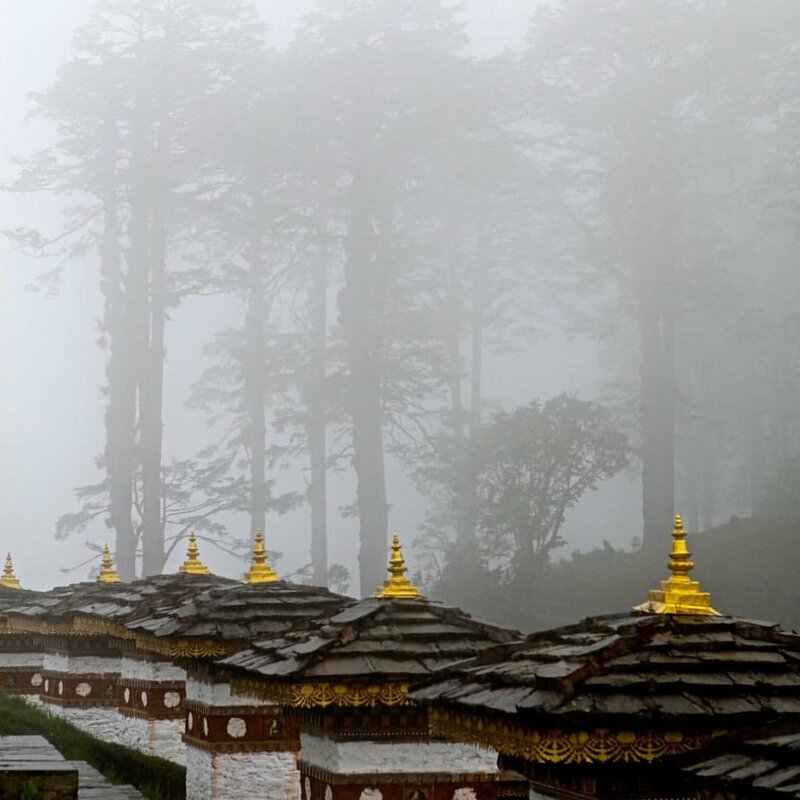 He invited me on a trip to Bhutan. It sounded interesting, and after a few months of discussions, I committed. 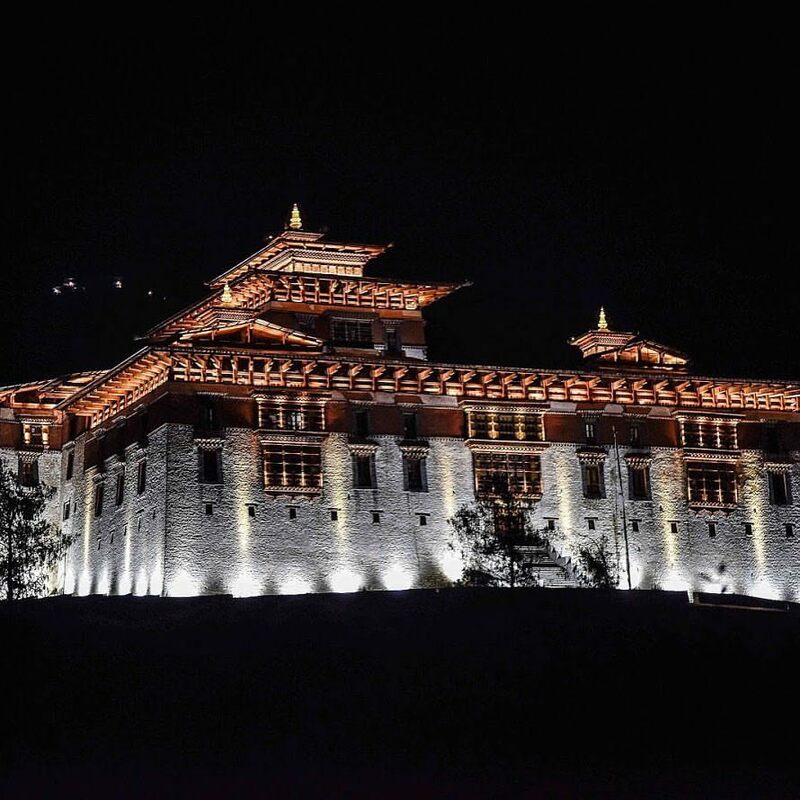 I was going in quite blind, not really knowing too much about the founder or Bhutan. From strictly a tourist point of view, this was an amazing trip. 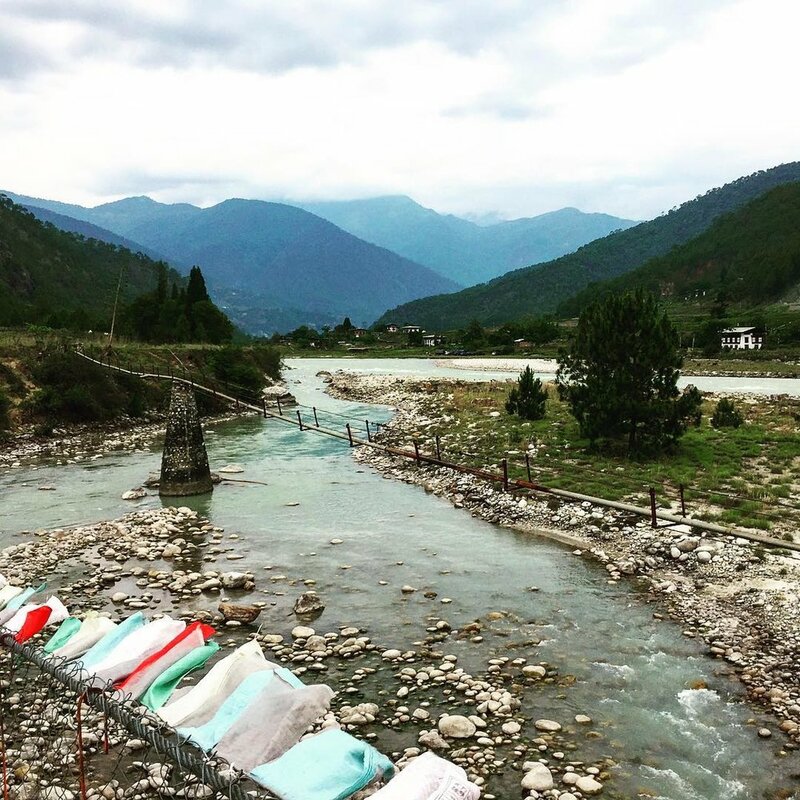 It’s not every day you get to go white water rafting with a Prince in a remote Himalayan country. Personally, I love the country and the people. It’s a very special place. I plan on going back and riding the Tour of the Dragon mountain bike race, meditating and learning as much as possible. Professionally, it’s never easy to come from the U.S. and initiate business with other countries. 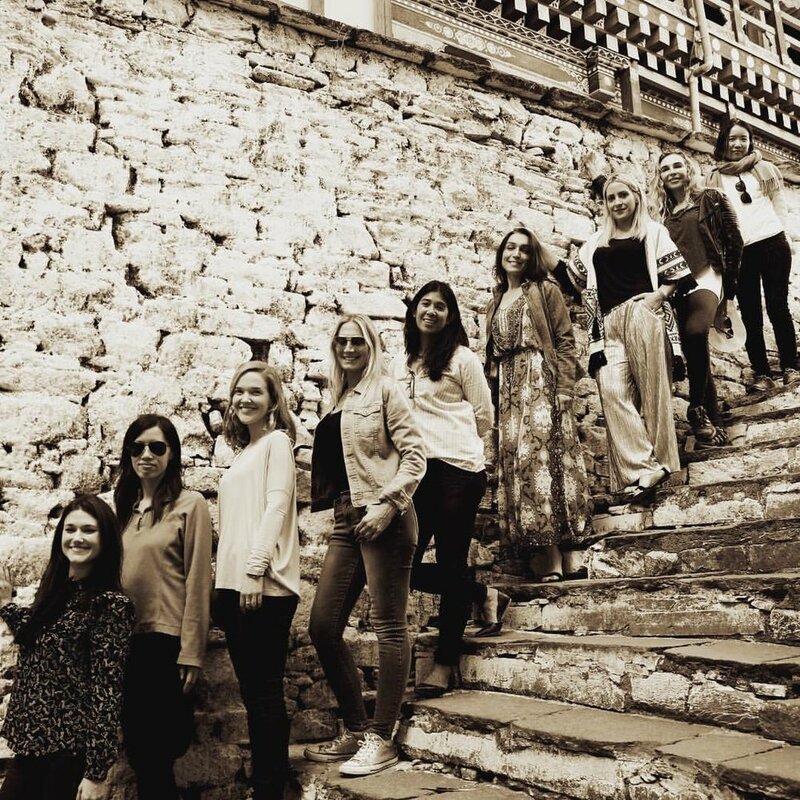 I spent 20 years in Europe learning the practices there, and have spent the last 9 years working together with Indians. It has taken me a lot of time to build the right relationships and a supply chain in India. This time frame would be shortened with beVOYAGEUR assisting. Choose from our packages starting at $9,975. 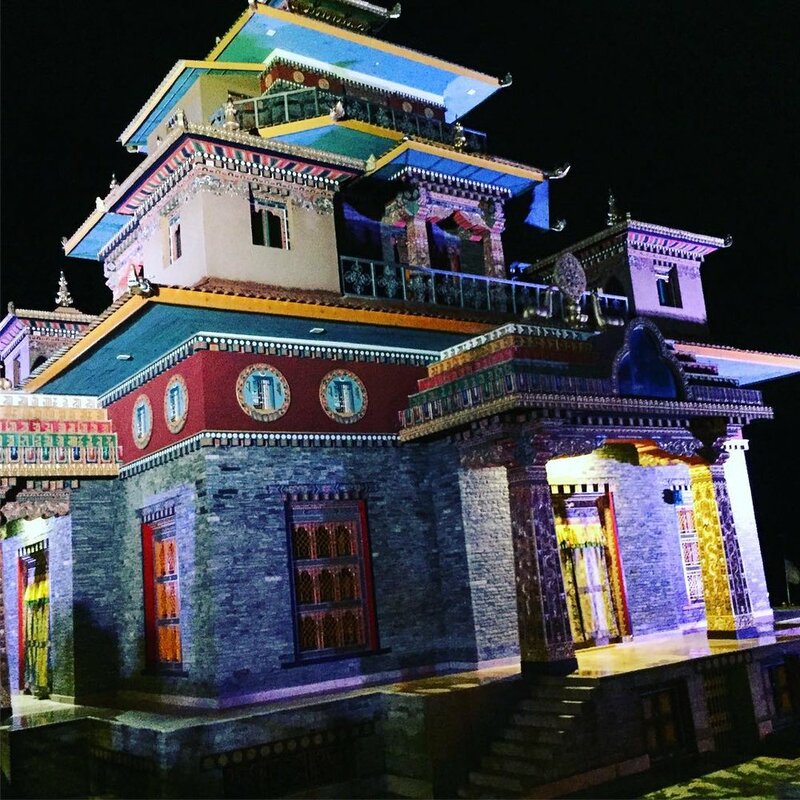 The itinerary we have put together is designed to give you the best possible understanding of all of Bhutan's societal, economic, business and political issues while allowing you to experience local culture and history in a way typically unavailable to visitors. Simultaneously, you'll have the rare opportunity to meet the country's top stakeholders and expand your existing business or initiate a new venture in the country.